It happens to the best of us: you’re going about your business, running programs as usual, when all of a sudden you hear about a library holiday or observance that you didn’t even have on your radar. How could you have missed National Something-Something Day?!? There are so many observance-worthy months and days each year, but it can be hard to keep track of them all, especially with enough lead time to plan something for your library. Never fear! We at the Public Awareness Committee want you to be aware of all the celebrations and commemorative dates coming in 2016. So bookmark this calendar, check out some of the links for information and ideas, and get prepared for your most festive year yet. • (Children’s Day/Book Day), commonly known as Día, is a nationally recognized initiative that emphasizes the importance of literacy for all children from all backgrounds. It is a daily commitment to linking children and their families to diverse books, languages and cultures. Visit http://dia.ala.org for more information on celebrating this day. The celebration is intended to be year-round, culminating on April 30. 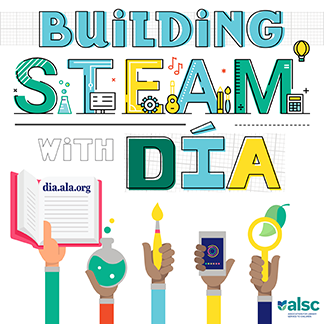 • Visit www.ala.org./aasl/slm for ideas to celebrate and promote school libraries. 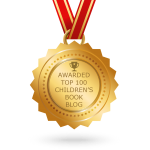 • Display award-winning and favorite children’s audiobooks. • Visit PBS Kids “Get Your Web License” at http://pbskids.org/old_license an online game that teaches Internet safety. 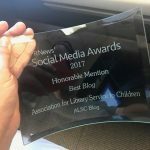 Debbie Bond is a Children’s Librarian at the Norwood Branch Library of the Public Library of Cincinnati and Hamilton County in Ohio, and she is writing this post for the Public Awareness Committee. You can reach her at Deborah.Bond@CincinnatiLibrary.org. Best Books of 2015: Your Favorites!